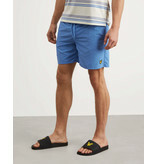 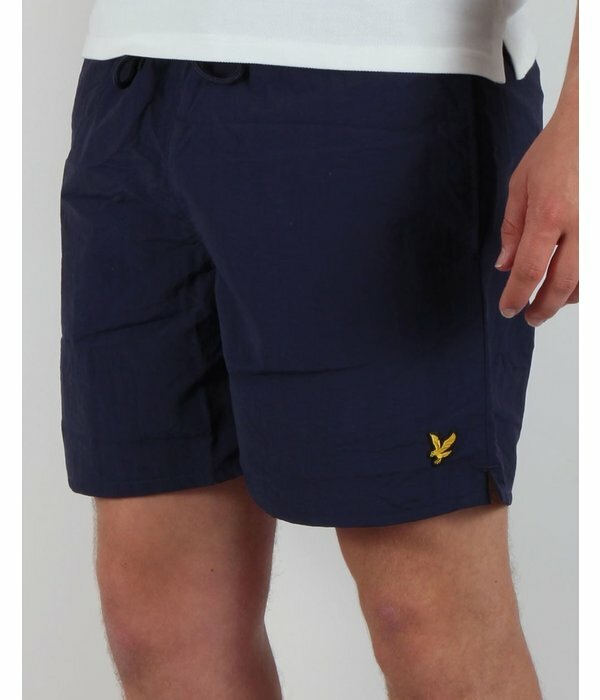 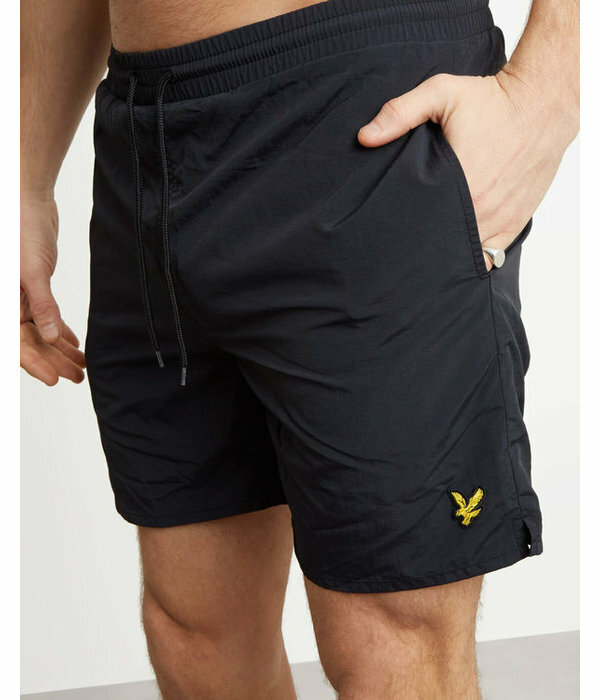 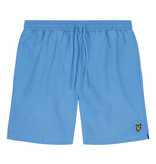 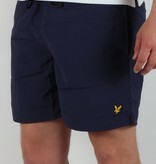 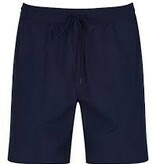 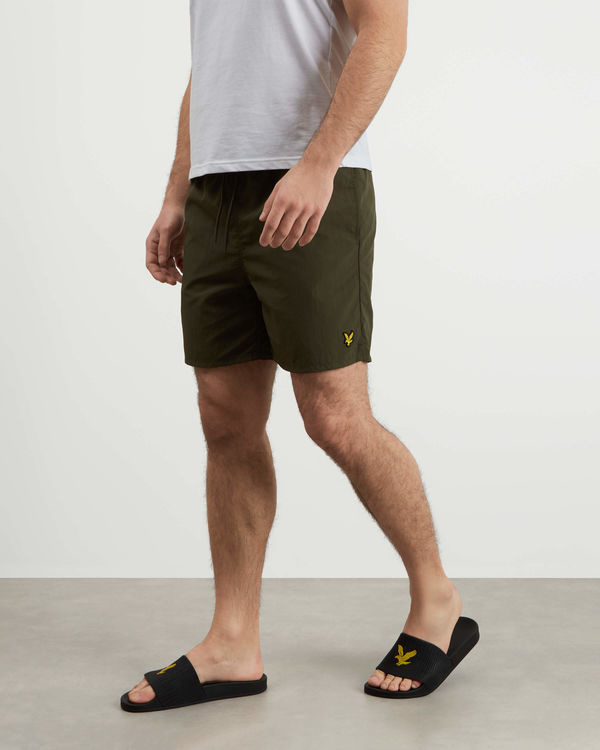 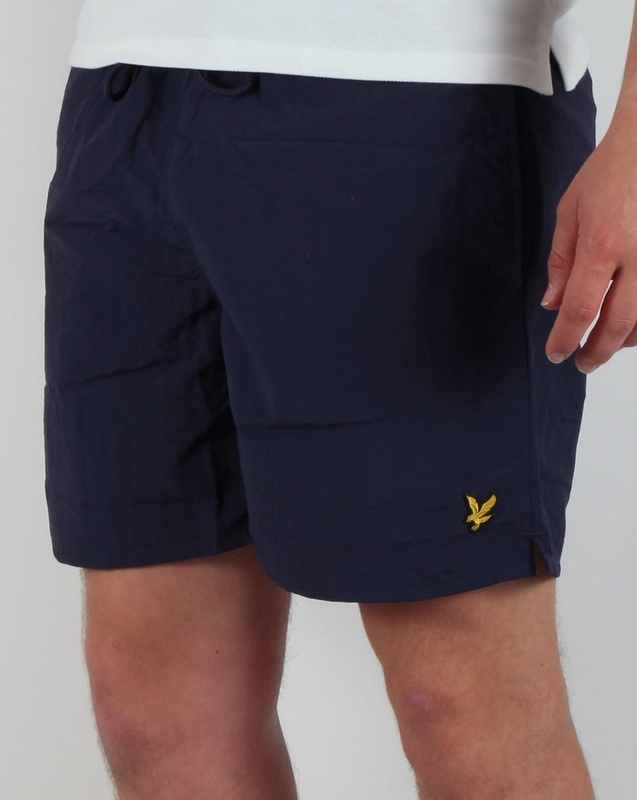 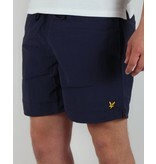 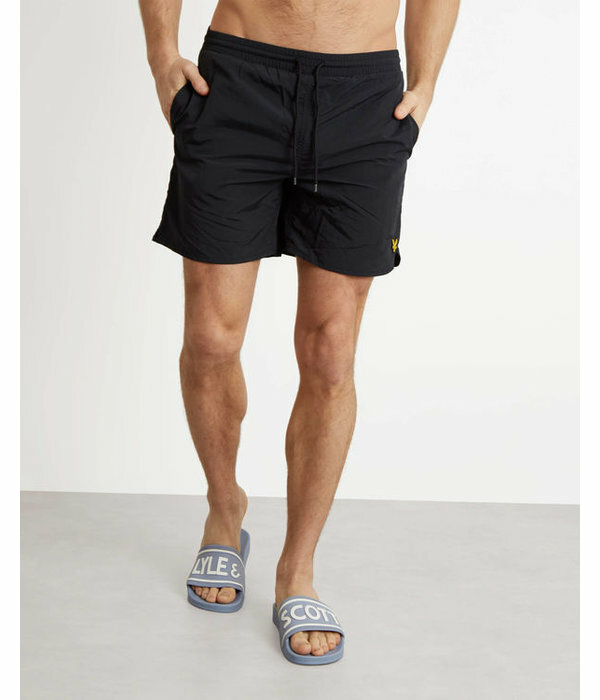 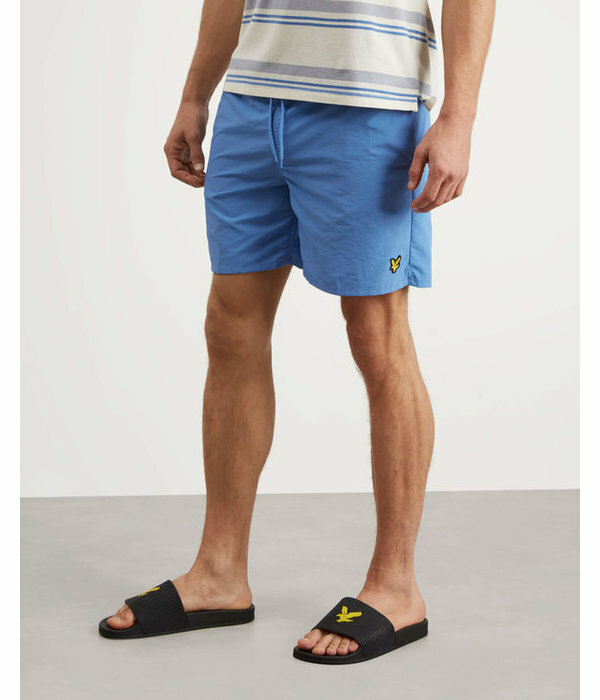 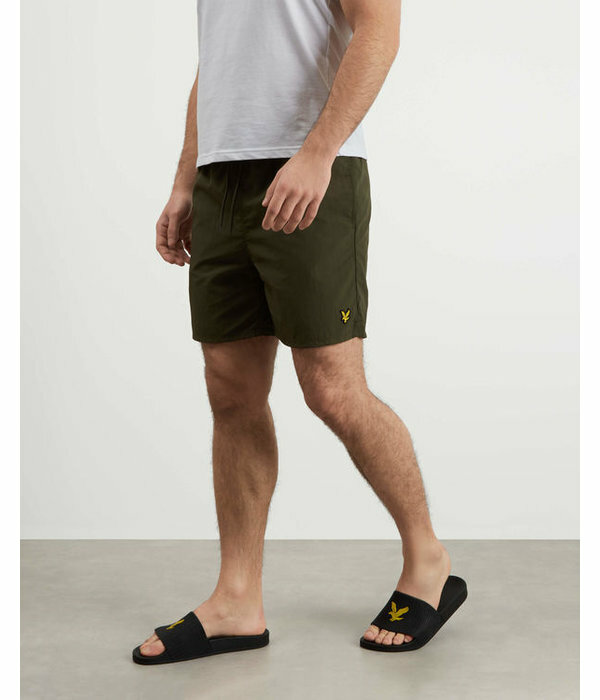 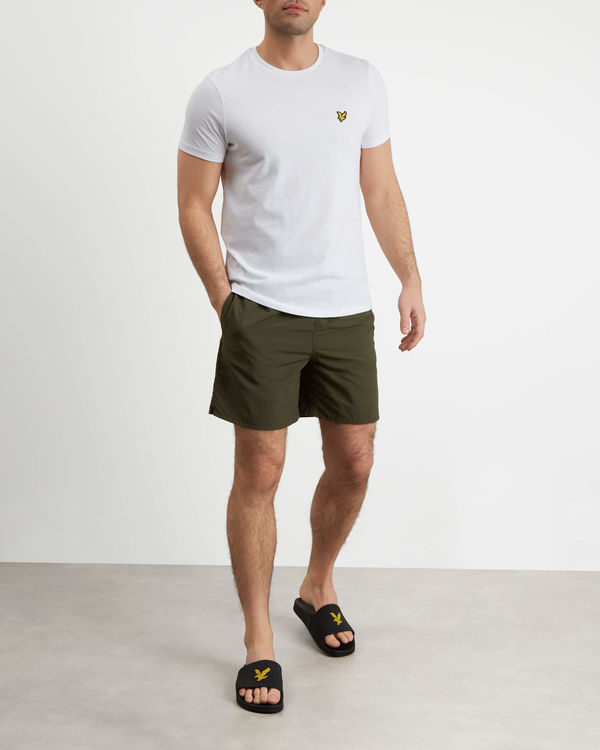 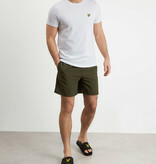 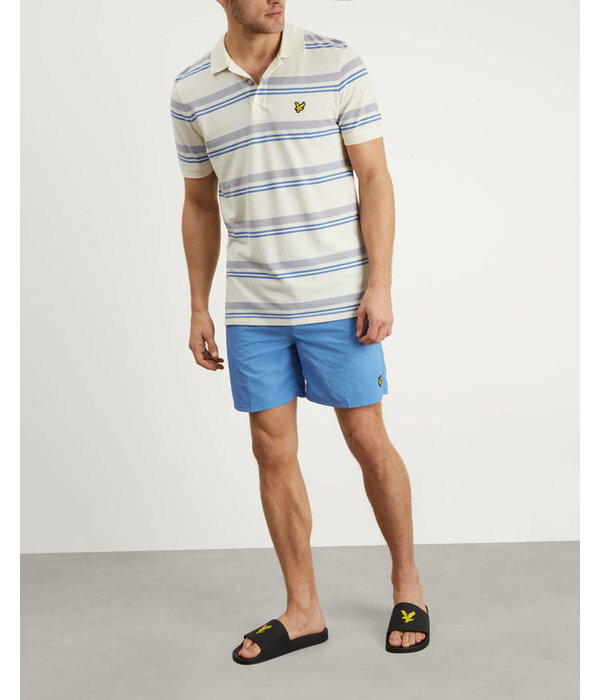 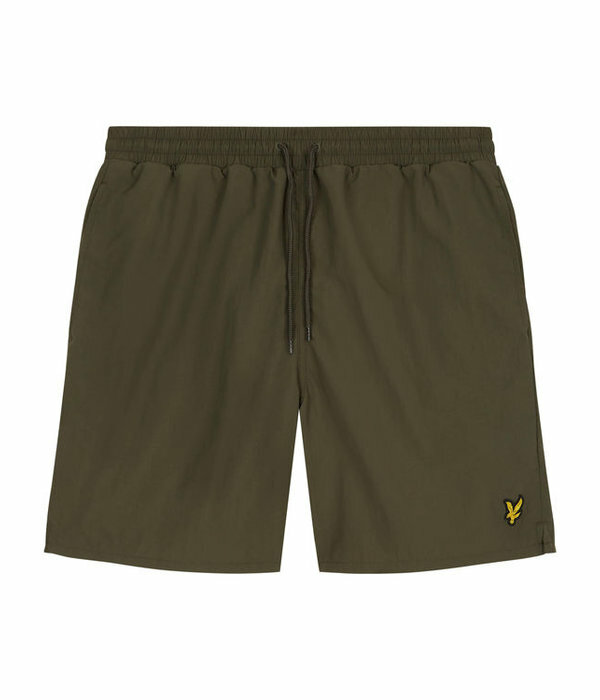 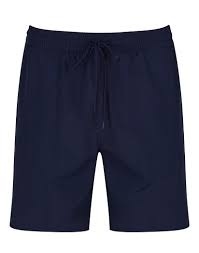 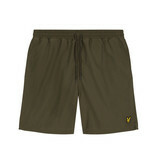 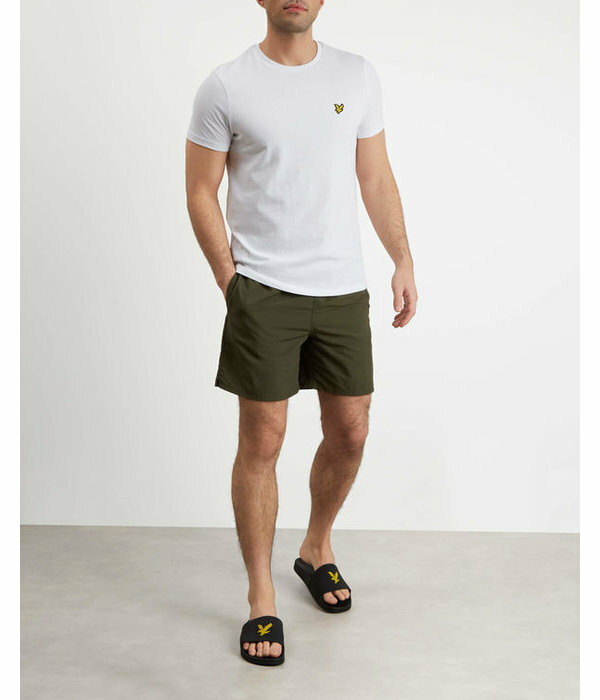 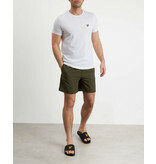 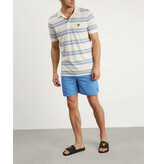 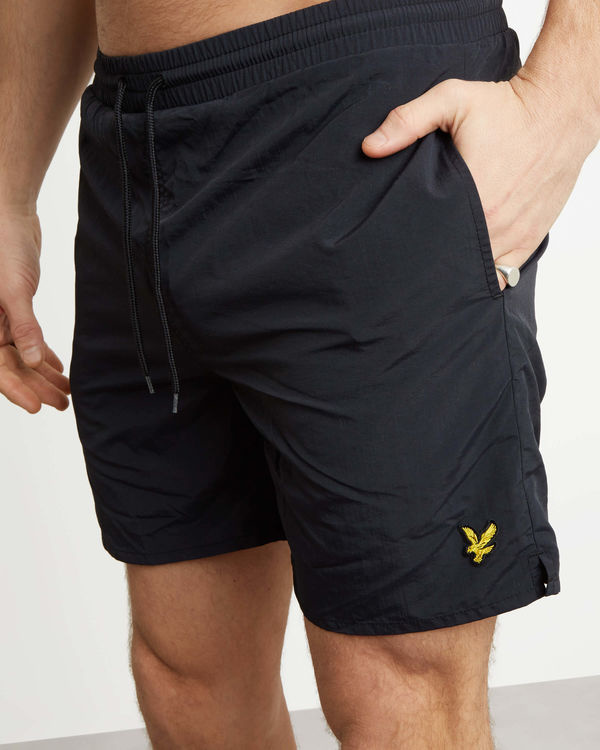 Lyle & Scott's Swim Shorts are a must have in your warm weather wardrobe. 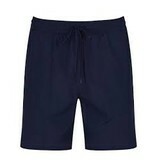 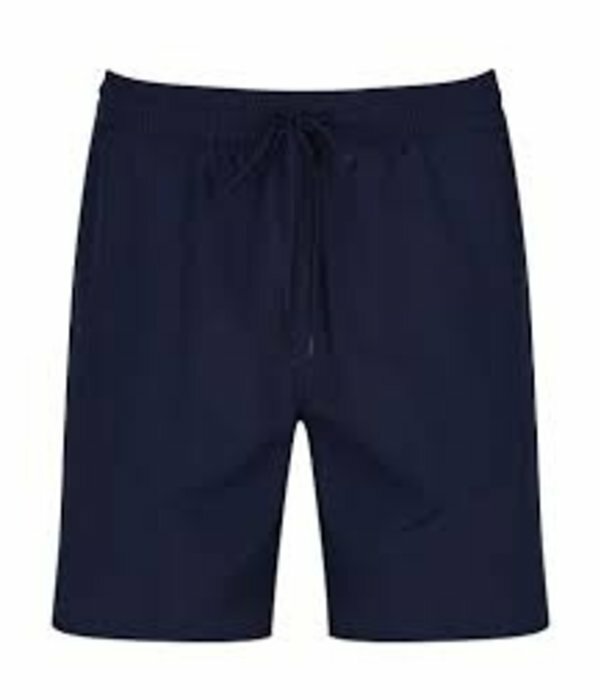 An undeniable summer essential, these shorts are perfect for taking a dip or just taking it easy by the pool. 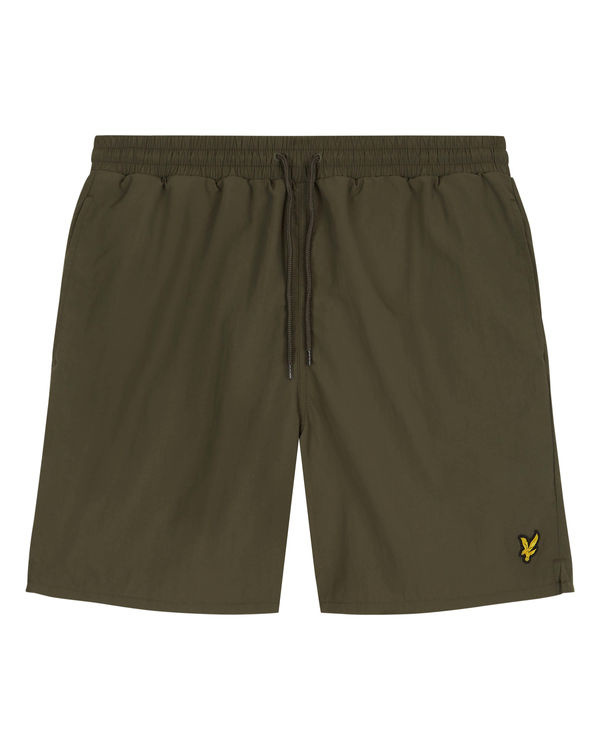 The drawstring waist allows the shorts to be adjusted for the perfect comfortable fit.